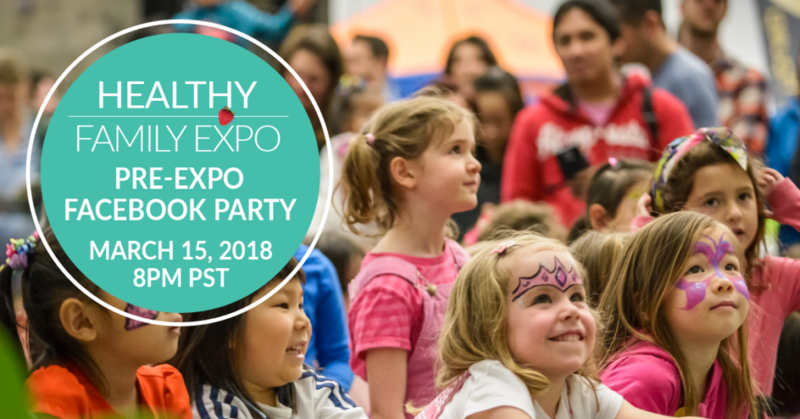 The Healthy Family Expo has grown again this year! 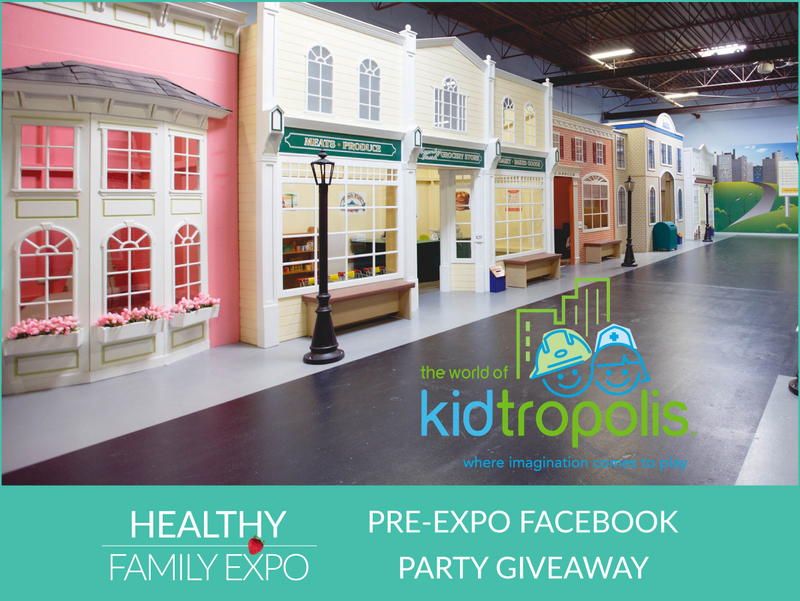 An extra exhibit hall, SO many new food & drinks for sampling & shopping, and fun new attractions in the Active Kid Zone and on stage! 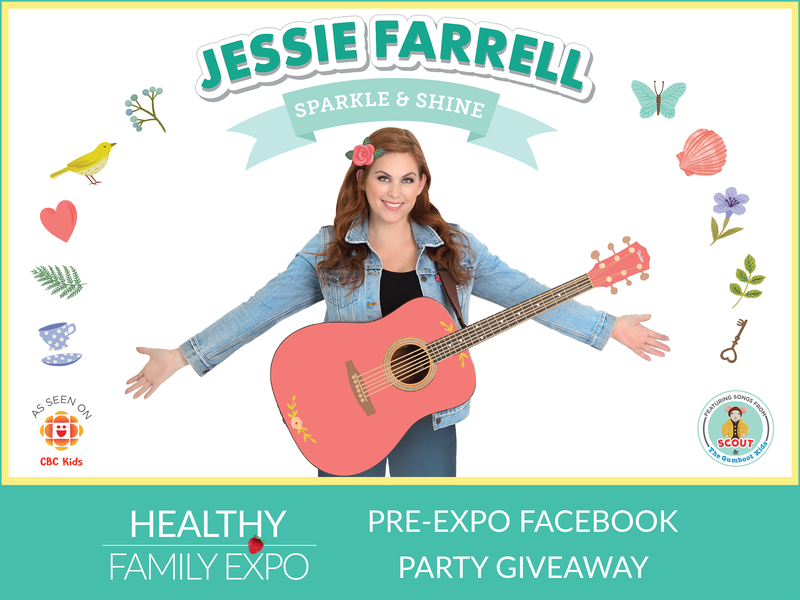 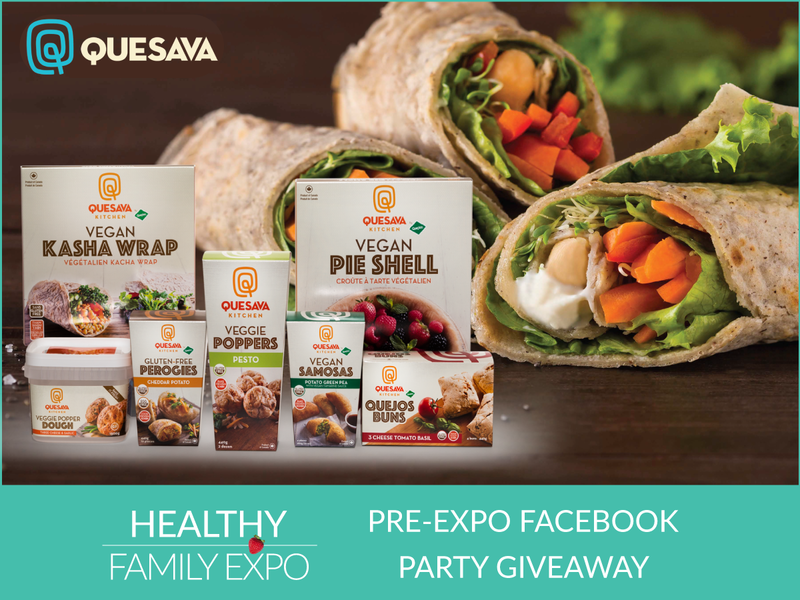 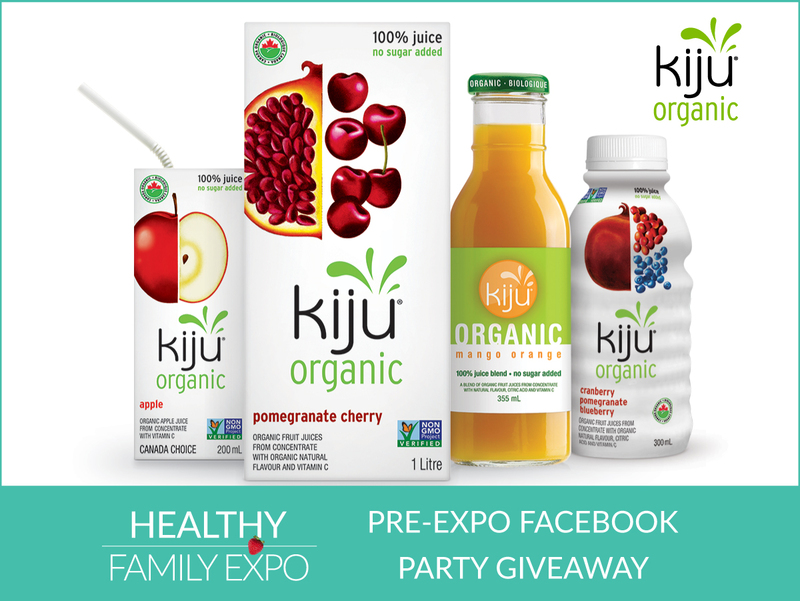 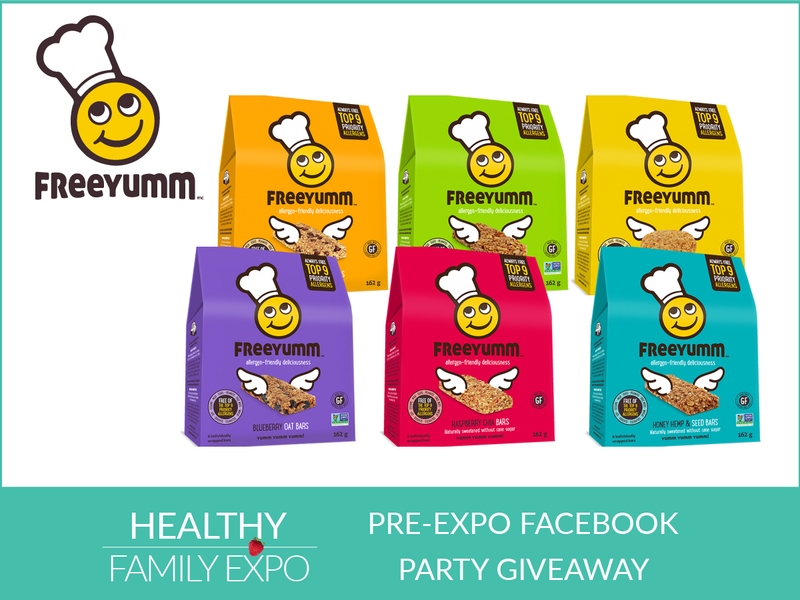 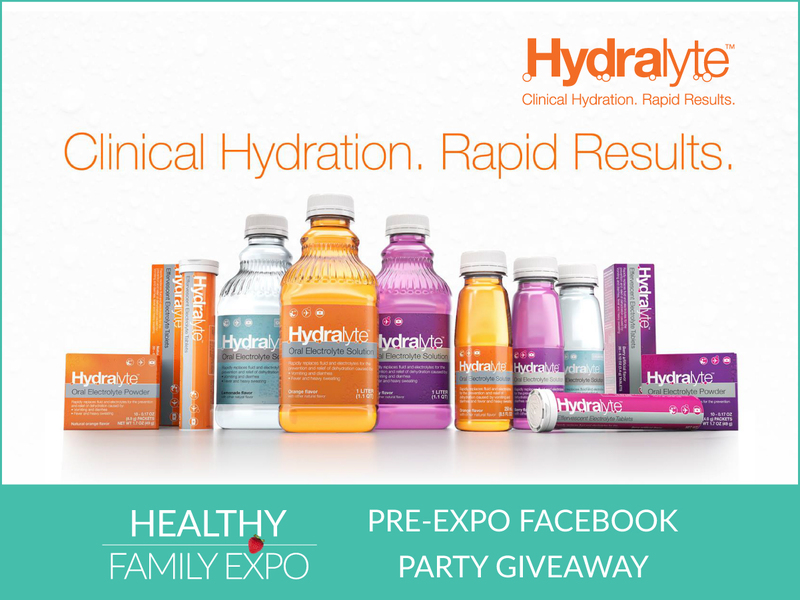 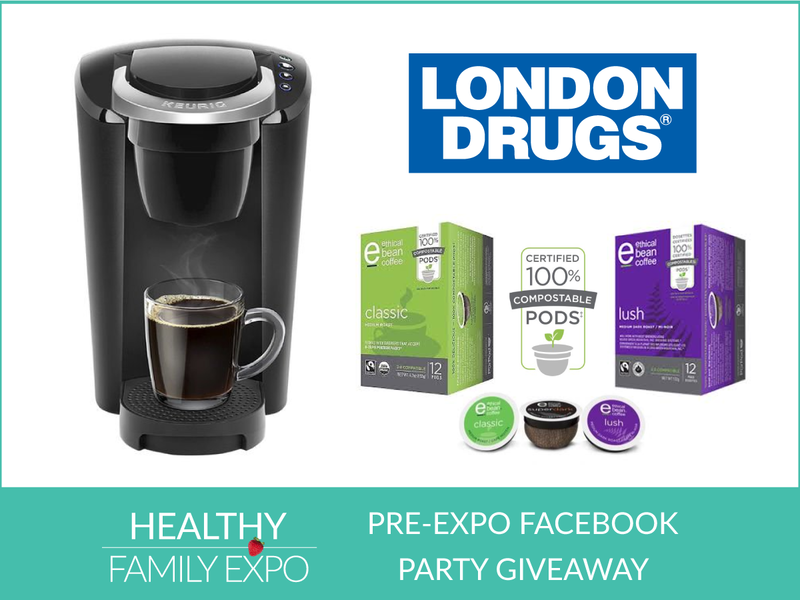 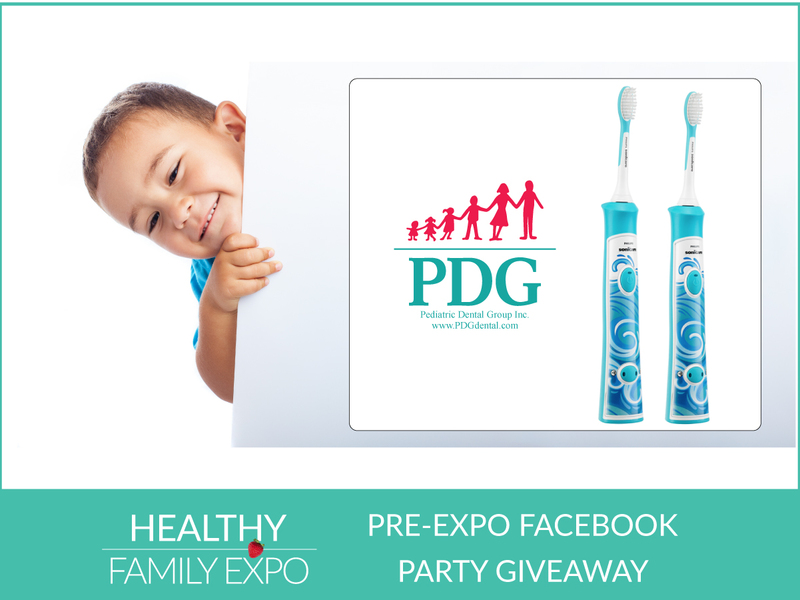 We are so excited to roll out the 5th annual Healthy Family Expo on Sunday, March 18th and our pre-Expo Facebook Party on March 15th celebrating all of our Gold & Silver Partners is the right way to start! 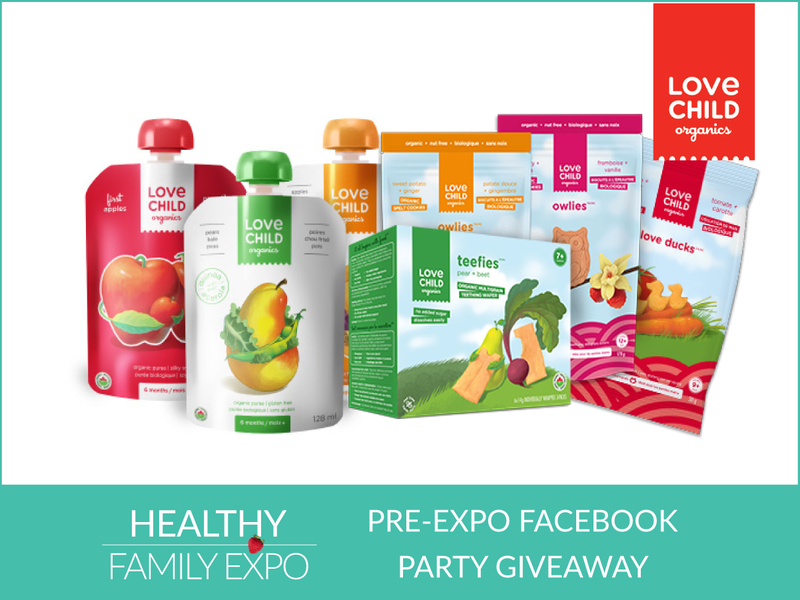 We have the privilege to work with incredible brands who are committed to helping families like yours be more healthy, active and eco-friendly. 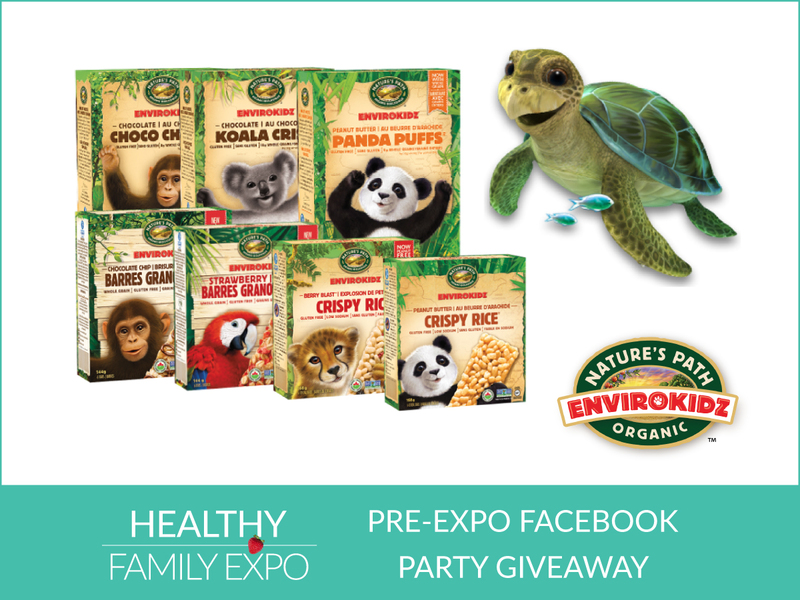 You can connect with many of them at the party where you’ll have a chance to win over $3,000 in amazing prizes! 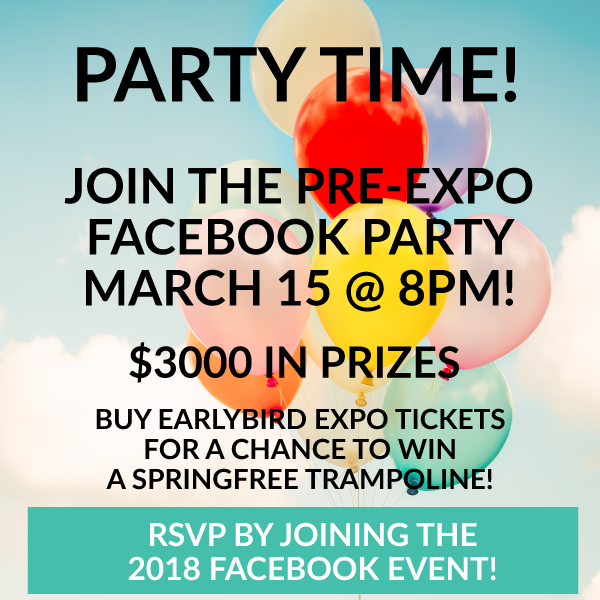 The Facebook Party starts online at 8:00 pm PST on March 15th. 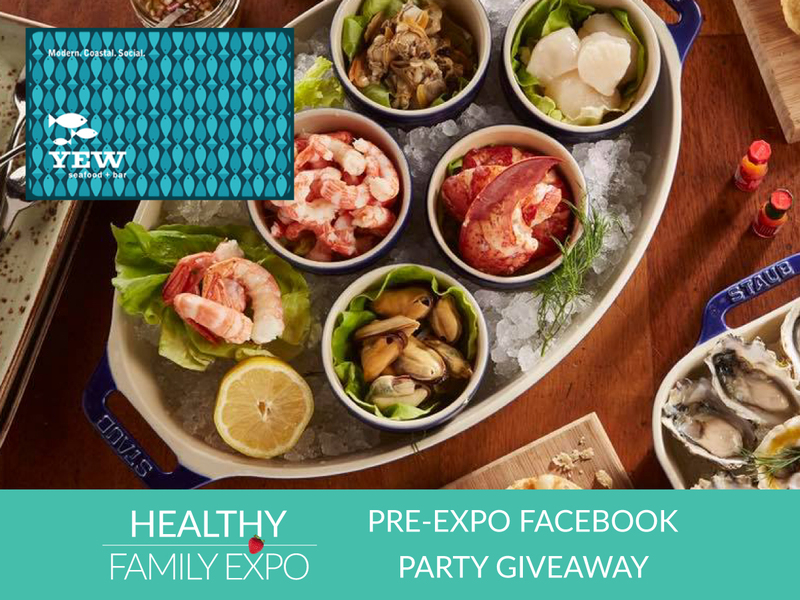 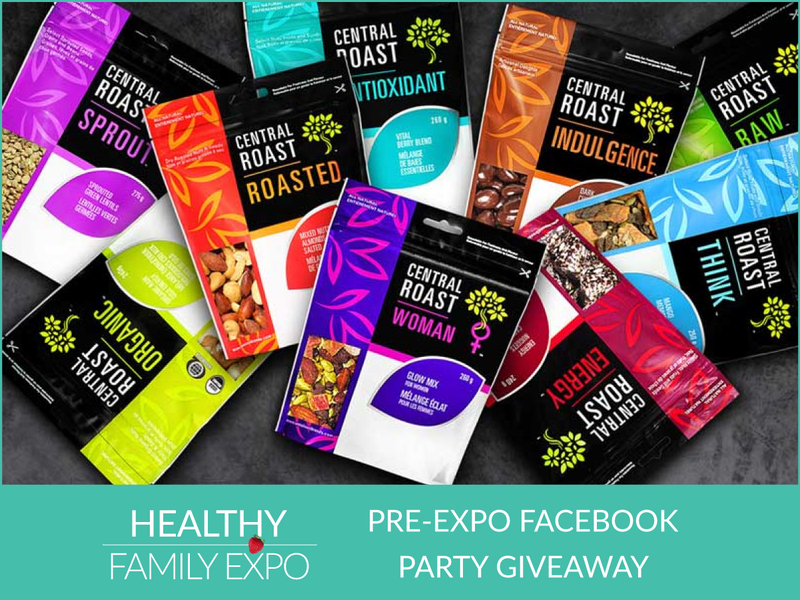 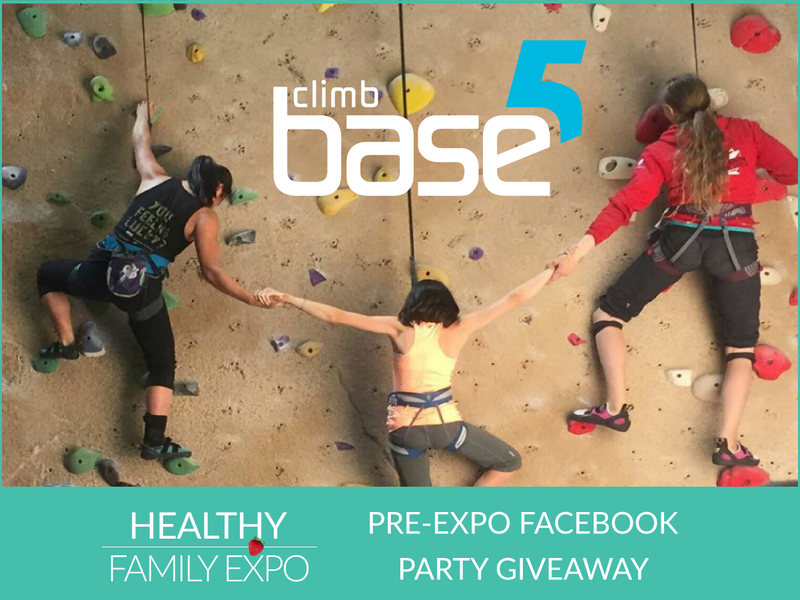 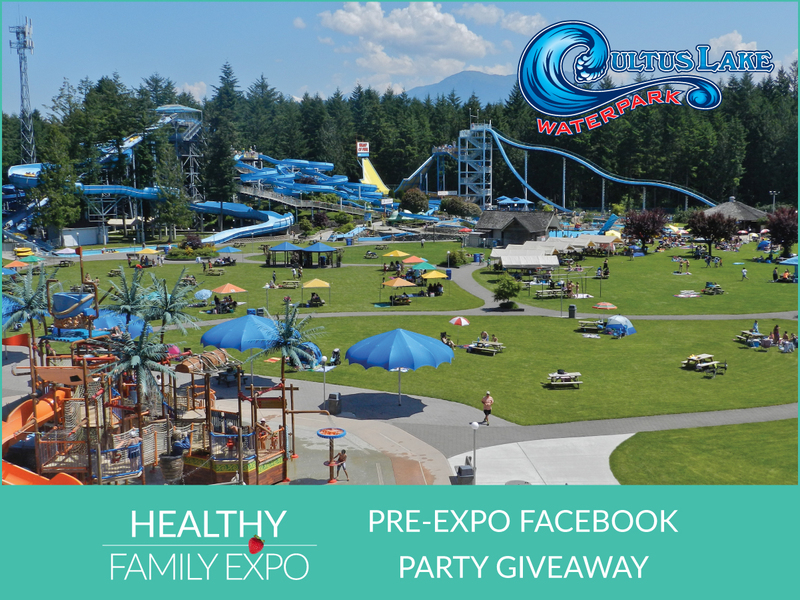 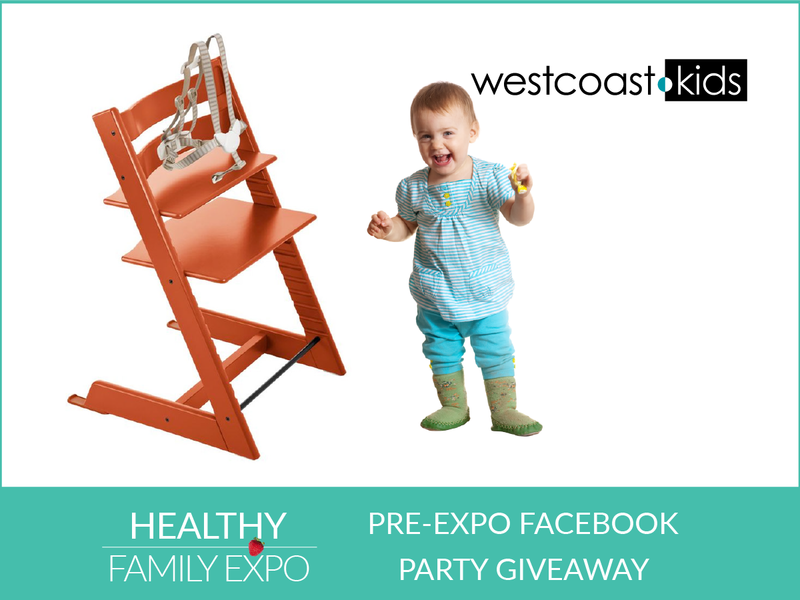 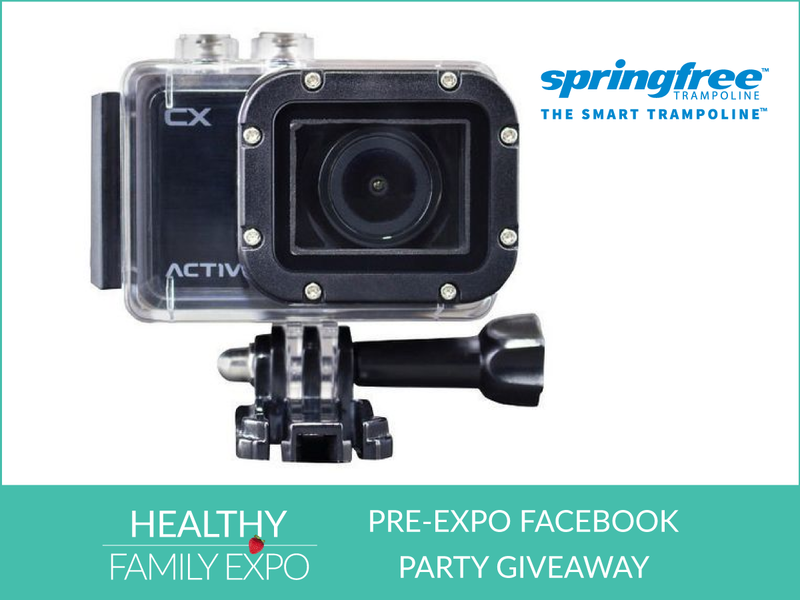 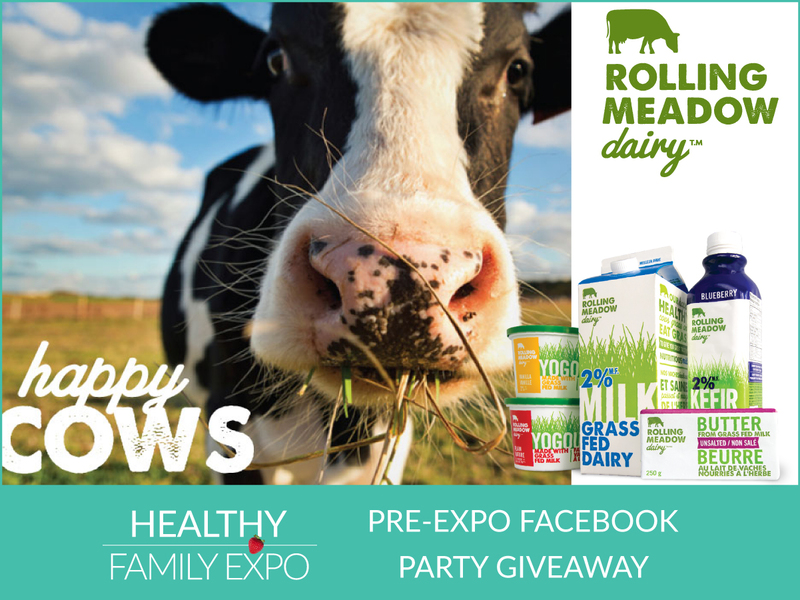 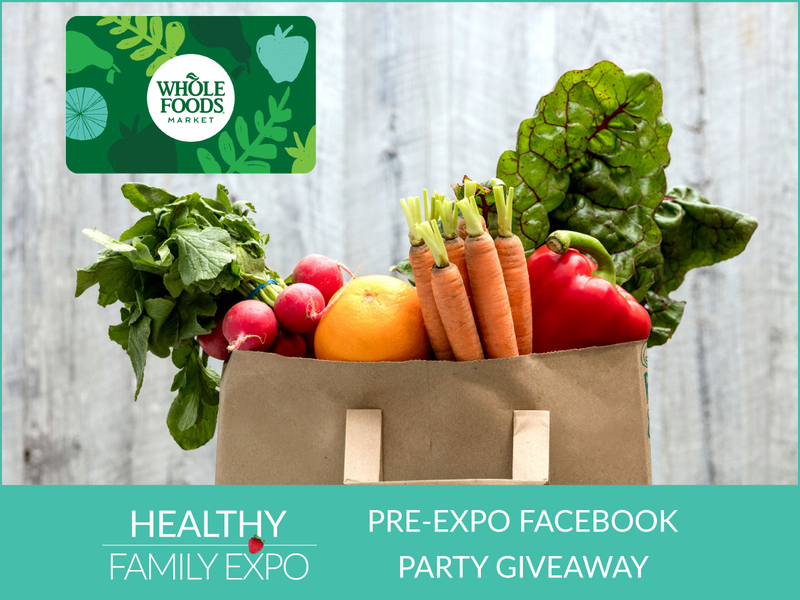 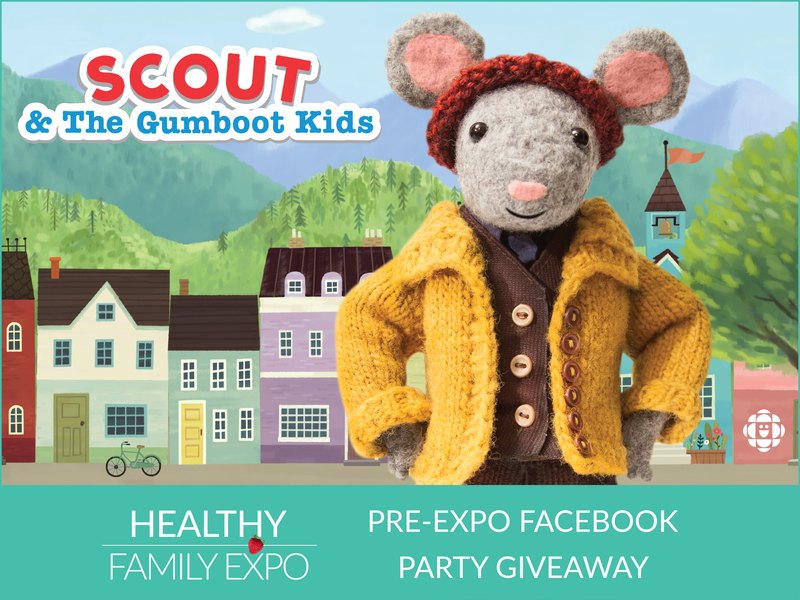 To RSVP for the Facebook party, just visit our Healthy Family Expo 2018 Facebook Event and click the “GOING” or “INTERESTED” button. 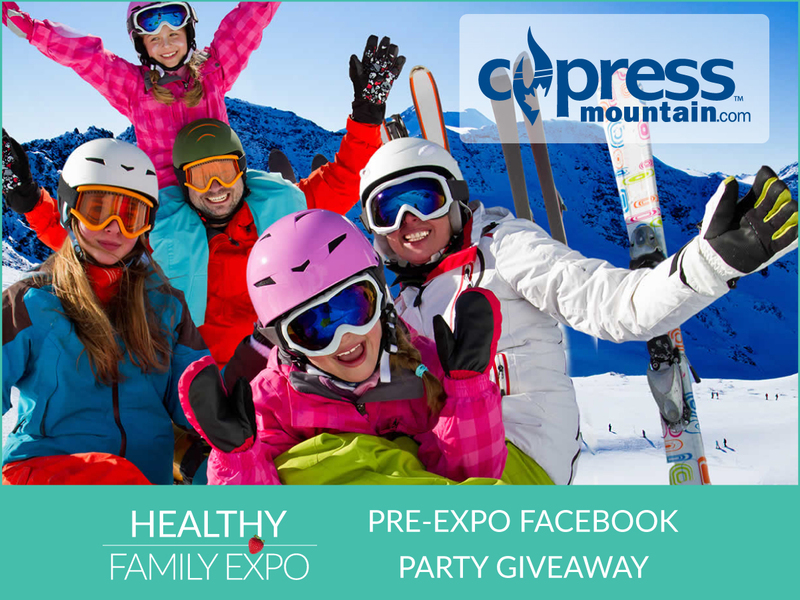 Then join us online on the same Facebook Event page at 8:00 pm on Thursday March 15th for your chance to win over $3,000 in prizes!